To connect with any of the following ministries please click the Connection Card below. You are welcome to bring your children to Mass. 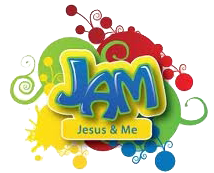 At our Sunday 10am Mass, children are welcome to attend JAM, “Jesus and Me”, for ages 4-10 years – a “Children’s Church”. 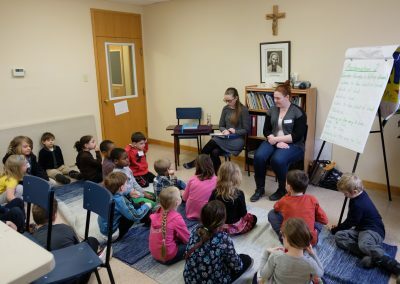 Children are called forth at the beginning Mass, blessed and sent forth to a meeting room where they will continue to learn about Jesus and His great love for us. Children will rejoin their family in the Worship area for the second part of Mass. No registration is needed and is available every Sunday. 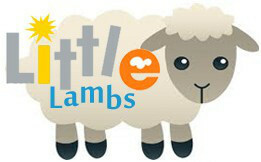 An informal playgroup for babies-preschool children and their caregivers/parents. Meets every Monday morning at St. John Vianney Hall from 9:30-11:30am for a time of free play, crafts and coffee! 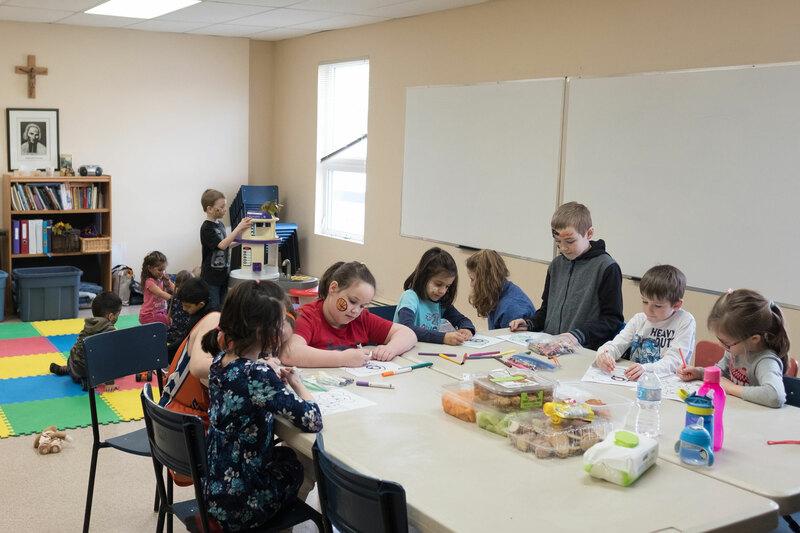 IGNITE is our family program that brings together children, their parents, even grandparents in a supportive atmosphere of sharing faith relevant to families today. 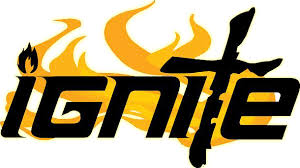 Ignite explores and explains the main truths of our faith through an exciting program of experiences, discussions, games, music, drama, and art. 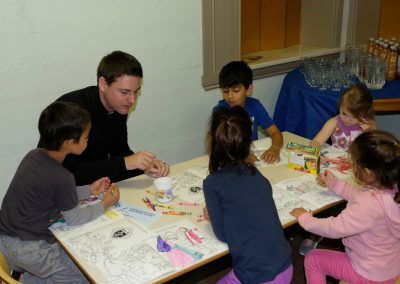 In working together, IGNITE assumes that everyone of all ages has something valuable to share. 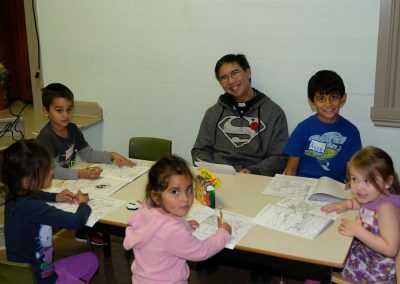 For families with children in Grade 1-5, (although younger and older siblings are welcome). 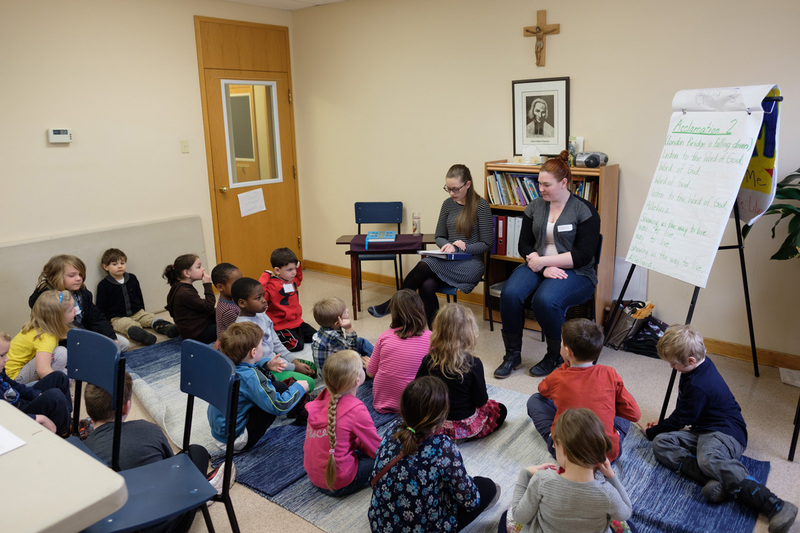 Participation in the IGNITE program is also a prerequisite for the Sacramental Programs – ie First Reconciliation and First Communion. Sessions are held every 2 weeks on Sundays or Monday evenings. For more information, click on our Connection Card! and Alex will contact you. 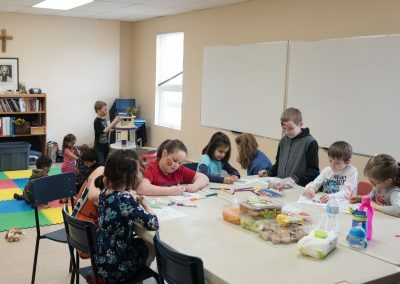 We invite junior high students to attend every 2 weeks on Monday nights for a time of fellowship, fun games, and to learn and share faith together. 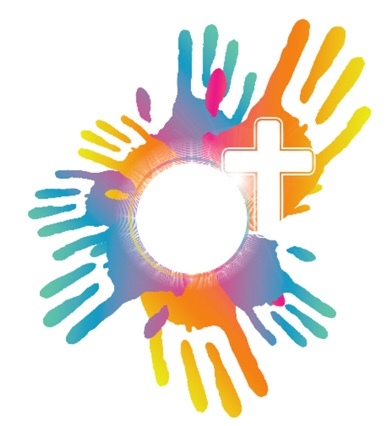 Youth explore what it means for them to take personal ownership of their faith and their relationship with God and how that fits with our world today. Unlike IGNITE, teens gather with their peers and youth leaders. 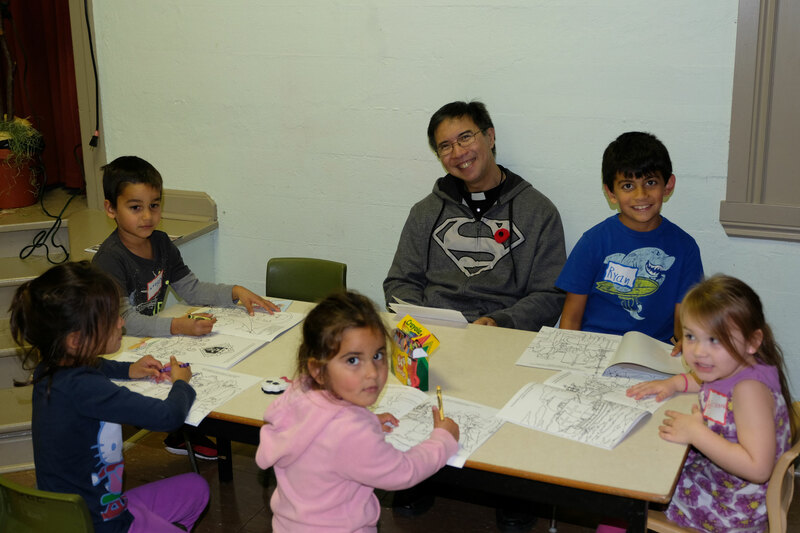 Parents are always welcome to help out with fellowship and leading small groups.